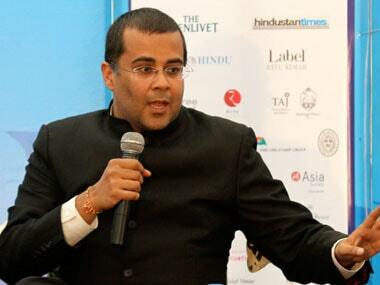 Chetan Bhagat claims that he is being targeted as he is in the midst of the release of Half Girlfriend. 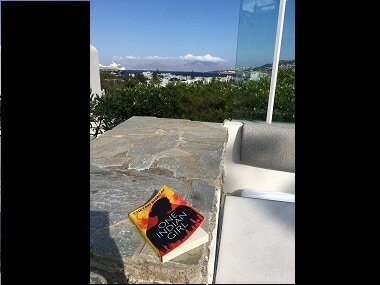 Chetan Bhagat, Anvita Bajpai and One Indian Girl: So who's copying whom? 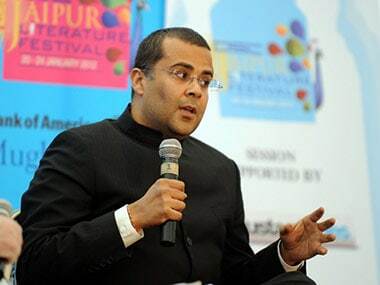 Chetan Bhagat may not have produced remarkable literature, but we do owe him, as a nation, as individuals, as trolls, for bringing out the wit and sarcasm we knew not we possessed. 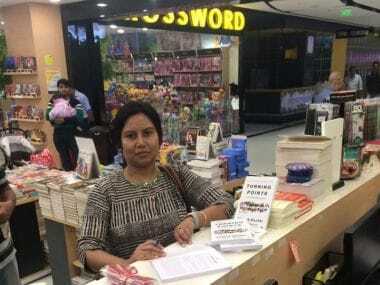 A Bangalore-based writer, Anvita Bajpai, recently filed a copyright infringement suit against Chetan Bhagat alleging that Bhagat had plagiarised Bajpai's story, Drawing Parallels, in his 2016 novel, One Indian Girl. What’s worse than a Chetan Bhagat book? 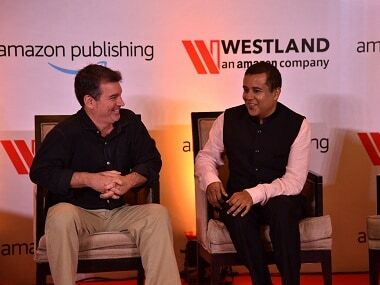 The book that inspired the Chetan Bhagat book. 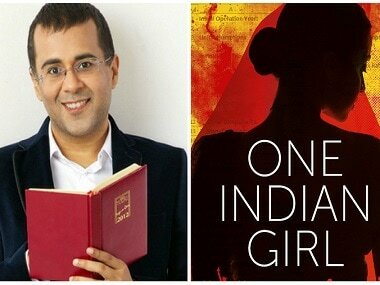 Chetan Bhagat's One Indian Girl may have been lifted from writer Anvita Bajpai's book. The biggest selling Indian novelist in history or a literary pariah? Chetan Bhagat discusses his new book, his response to critics and more in this week's edition of First Lady with Meghna Pant. 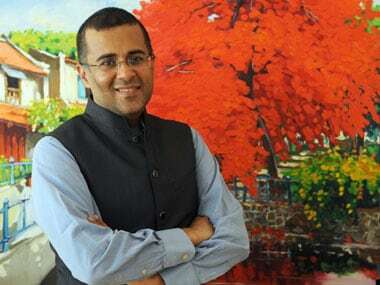 Bestselling author Chetan Bhagat Bhagat, who has often been the target of social media trolls, feels Twitter has become a "graveyard of bullies". 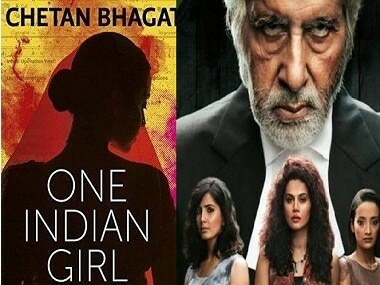 What Pink does in a dark, thriller format, One Indian Girl does in a frothy, melodramatic manner.